A quality sewing machine kept in good repair can serve you for many years. When creating beautiful project for yourself and your children, come to the sewing experts at Ace Sewing & Vacuum. 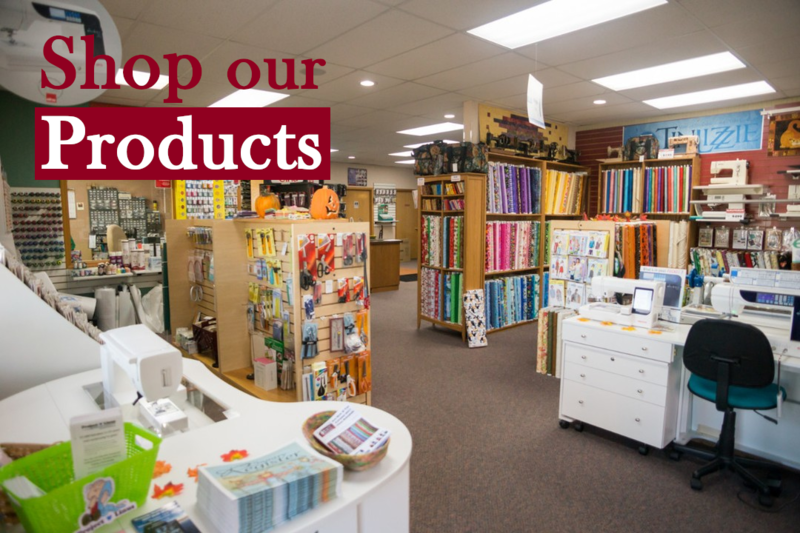 You get great service for your current machine, as well as a fantastic variety of new sewing machines, sewing supplies, and fabrics. You can also visit us for service for just about any make or model of vacuum. If it's time to replace your vacuum cleaner, we'd love to give you a FREE demonstration of our excellent Riccar models. Nick and Becki -- Over 50 years of combined service experience in the industry! Would you like to learn more about a machine you own? Interested in upgrading? See our huge collection of sewing machines! Is your stitching all over the place? Tension giving you a headache? 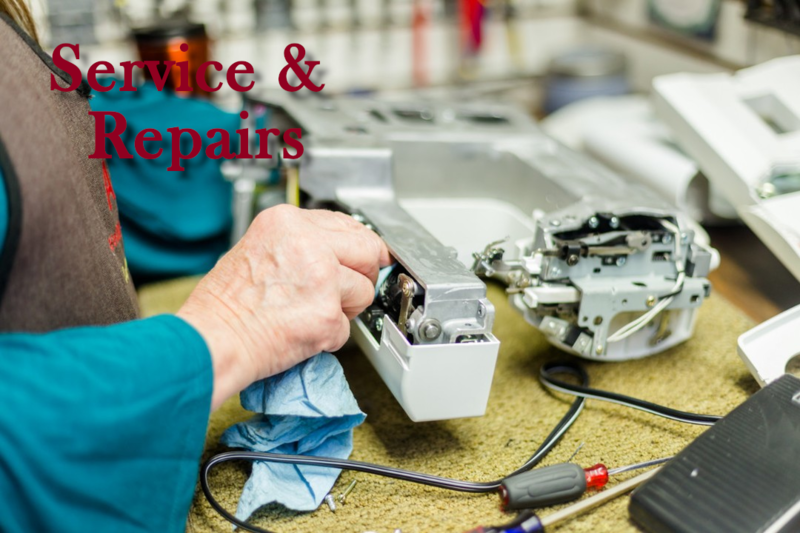 Bring in your machine and let our technicians make it sew as good as new again. 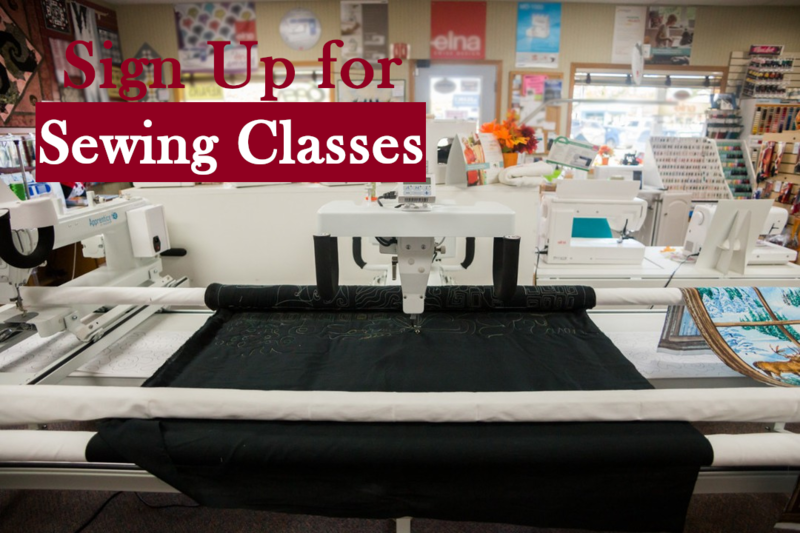 We offer beginners, intermediate, and advanced courses. See our class list by clicking below. Check out all that we have going on! 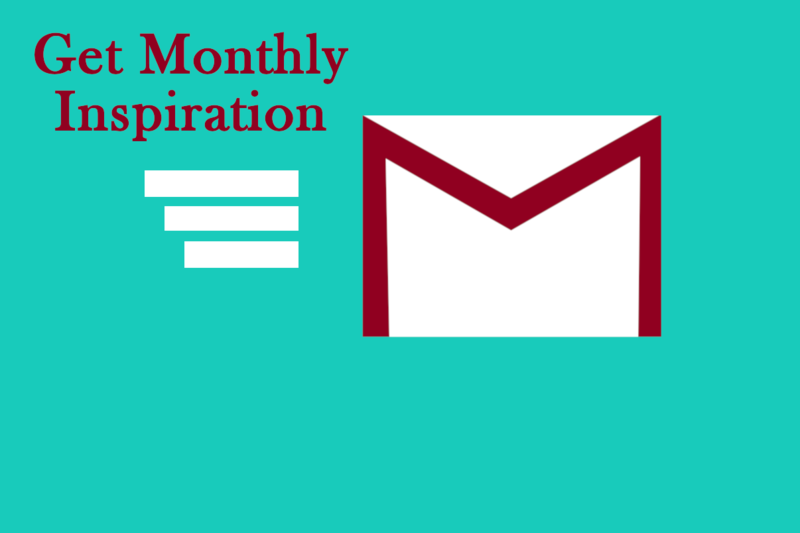 Our calendar changes daily, so check back for updates. 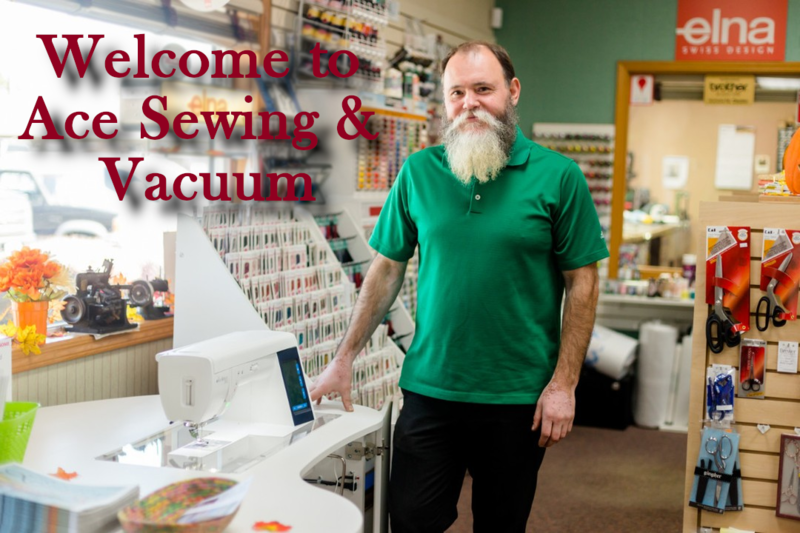 ACE SEWING & VACUUM We offer a wide variety of services and sales for machines and vacuums alike.